A one-day meeting of European leaders to examine on how the financial crisis would impact the euro area countries was held. There is concern that the economic problems arising from the financial crisis in Greece might be putting Italy and Spain’s economies into trouble too. European countries are differing on ways to increase financial resources to help crisis-stricken countries in the euro area. France believes the best way is to stabilize the banking sector and strengthen the financial stability in Europe. On the other hand, Germany prefers a “haircut” deal on Greece’s bond holdings. Norway’s finance minister said on Monday that it is ready to help the debt stricten Euro Zone countries. Norway as one of the Nordic countries has EUR 380 billion of its foreign exchange reserves in oil and has the ability to help Euro zone countries in crisis. President Obama is stepping on efforts to push forward employment measures. Currently, the EUR/USD is undecided and the trend is not clear. Given the fundamental conditions and also considering that the economic atmosphere in America currently seems better than Europe, any negative economic data from Europe may cause the currency pair to fall sharply against the US dollar. 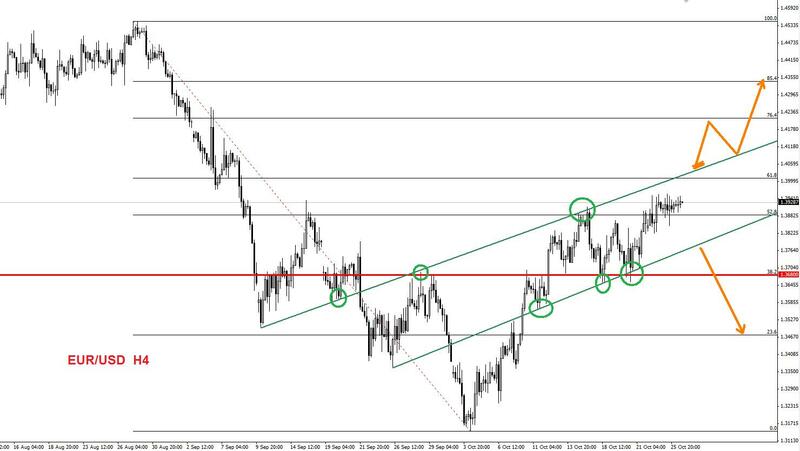 As you can see in the above picture the EUR/USD is within a bullish channel. A break down of this channel is the first sign of change trend. An obvious clue is to look to the leaders of all countries in Europe for any developments. 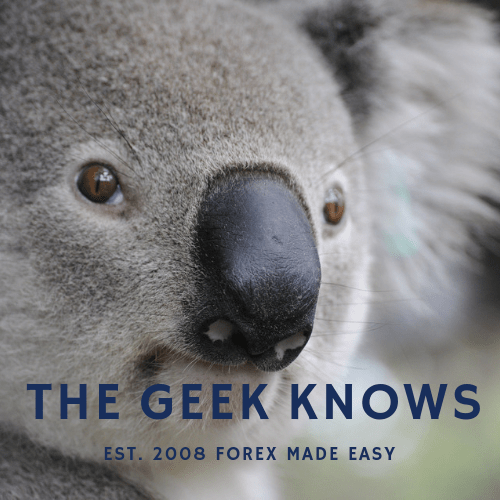 Masoud is a businessman and a Senior Forex Koala. Connect with him at our page on Facebook.